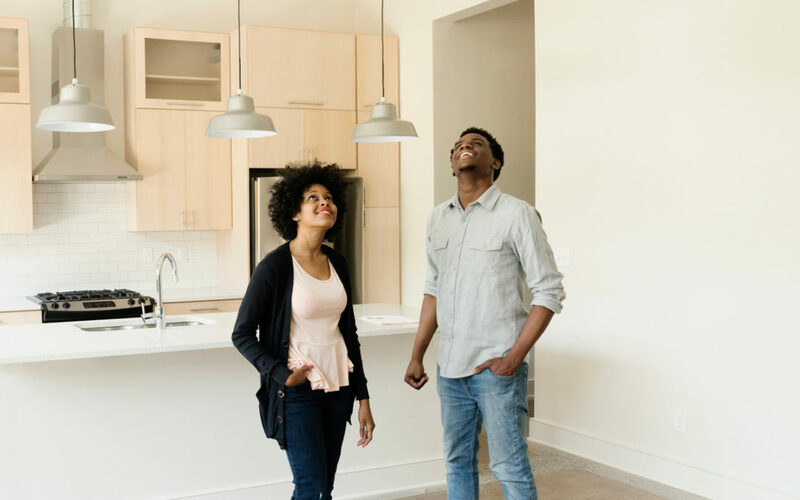 If you own a home in a community association and want to rent it out, you can make the leasing experience successful and positive for everyone by understanding your responsibilities. This will help preserve your property value specifically and maintain the association’s property value in general. Before you make your home available for rentals (short-term or long-term), be sure to check your association rules and local laws. Some communities and municipalities specifically prohibit rentals or may regulate the terms (length, frequency, number of renters, etc.). You also should contact your homeowners insurance carrier to be sure you’re covered for any incidents related to rentals. Assuming all checks out, follow the simple steps below to ensure you, the tenants, and the association all have a positive experience. Provide your tenants with copies of association rules. Your tenants may not be familiar with common-interest community living. Take a few minutes to explain to them that living in a community association is very different from living in a rental apartment community. Ensure that tenants comply with association rules. Your tenants, like all residents, are subject to the rules and regulations of the association. The board and manager can assist you in this area, but the responsibility lies with you. Advise tenants on the proper use of association facilities. Provide your tenants with written copies of all policies and rules regarding community amenities and common areas. You can obtain copies of these and other useful documents from the board or manager. Use a written lease agreement, and make sure it requires tenants to comply with all association governing documents. As a landlord of a home in a community association, the lease you use must require tenants to comply with the association’s governing documents. In the event your tenant fails to comply with these documents, including the bylaws, or its rules and regulations, a representative of the association will first contact your tenants in an attempt to remedy the problem. The association will send you a copy of any notice sent to tenants. If the tenant doesn’t correct the violation, the association will contact you and expect you to remedy the violation using the recourse available to you through your lease agreement. If you are unable to correct the violation, the association may pursue appropriate legal action against the tenant, and possibly against you. Provide the association with contact information for your tenants. The association will add your tenants to its mailing list, and they will receive the newsletter, invitations to participate on committees, notices of social activities, and general association-related information. This information also will be used in case of emergency. If you’re a renter and don’t have a copy of the association rules or if you’d like more information about the association, contact a board member or manager.